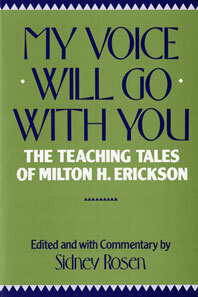 Milton H. Erickson has been called the most influential hypnotherapist of our time. Part of his therapy was his use of teaching tales, which through shock, surprise, or confusion—with genius use of questions, puns, and playful humor—helped people to see their situations in a new way. 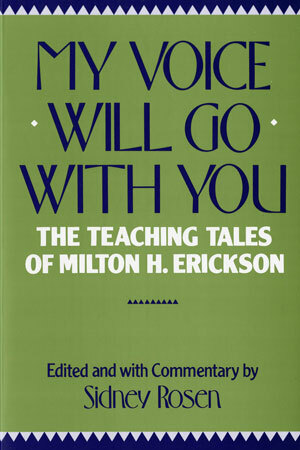 In this book Sidney Rosen has collected over one hundred of the tales. Presented verbatim and accompanied by Dr. Rosen's commentary, they are grouped under such headings as Motivating Tales, Reframing, and Capturing the Innocent Eye.